One of the things that I enjoyed the most to get a quick access to leisure, even without going out of the metro just to have an escape from the city life is having a hotel staycation. This activity is now a term to spend time together with friends or family in a hotel or someone else’s house and partake to some happenings, recreation or maybe – does nothing at all, just make it as a plain hotel stay. 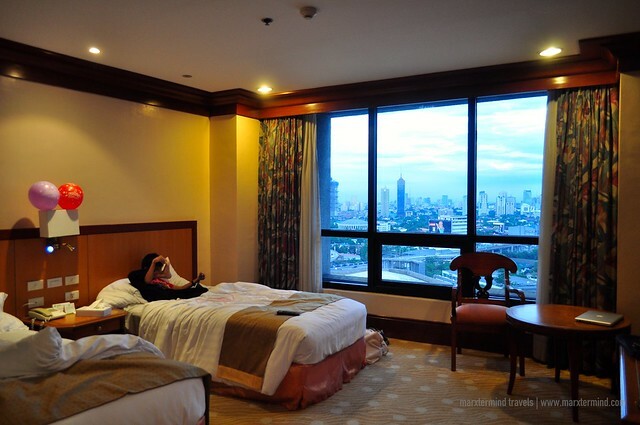 It was one weekend before the holiday season came when my friends and I spent a night in one of the hotels in Ortigas Center. I’ve been passing by this hotel since I was still a kiddo but never really had a chance to check this hotel out. So when my friends asked me where should we have our staycation, I then excitedly mentioned that hotel that I’ve been eyeing, Holiday Inn Galleria. 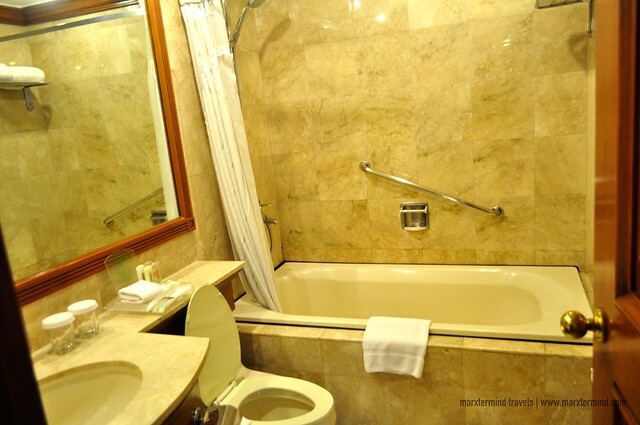 Holiday Inn Galleria is situated at the center of Metro Manila and easily accessible to different business districts as well as to the country’s main airport. 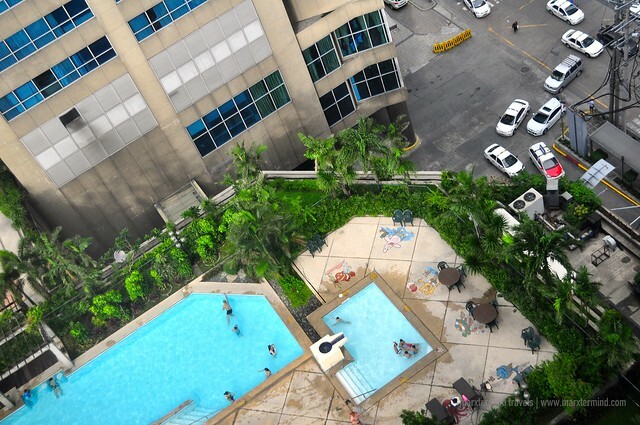 It is a high-rise hotel that stands in the city’s bustling shopping and entertainment area. Several popular shopping complexes, famous landmarks, and entertainment hubs are surrounding it. 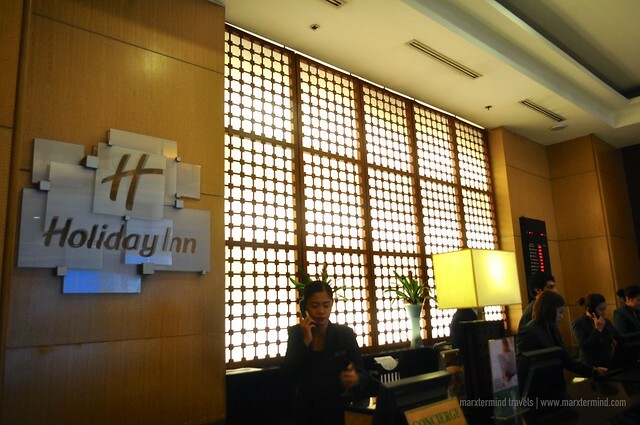 Because of easy access to several establishments, Holiday Inn Galleria is extremely a great hotel to stay to. Not only that, the hotel is also nearby to some tourist destinations in the city making it a perfect venue for travelers too that are ensuring a great and remarkable trip. 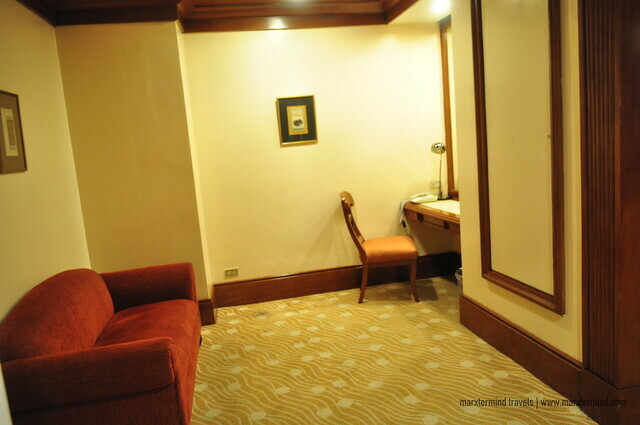 The hotel has currently 285 well-appointed rooms, which are in deluxe and suite type. 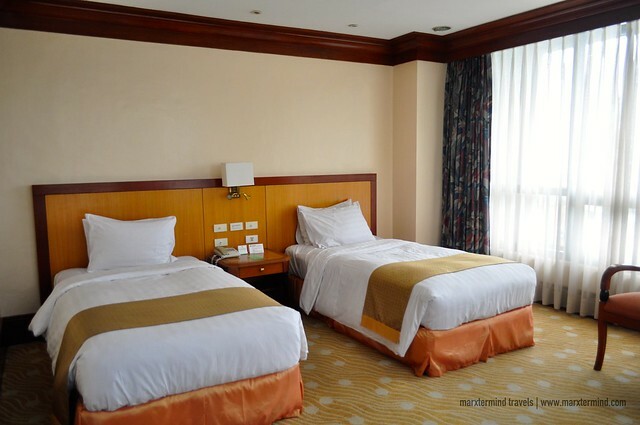 During our stay, we were able to check in to a twin executive room. The room was spacious. 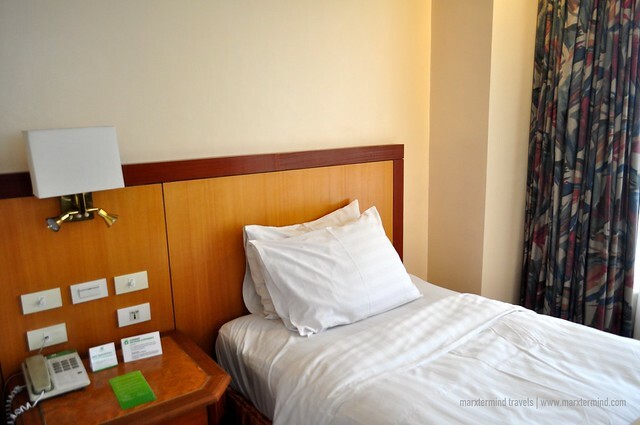 It has its Holiday Inn’s signature comfortable beds, premium bedding and soft & firm pillows. Our room was also provided with premium amenities such as high speed Wi-Fi Internet, LCD TV, complimentary coffee & tea and a mini bar. We got really charmed with how our hotel room was. We were all in glee as we checked our bed and every corner of the room. It was chic and tasteful. We loved the classic ambiance. We didn’t have any plan during our stay but have some long hours of chitchat and eat some of our cravings. Well, those were the things that had actually happened. The hotel also has on-site restaurants that serve a buffet of Asian and international dishes but we hadn’t able to try it. The hotel also has gym and spa but what we had only able to try amongst their superior facilities was the outdoor swimming pool. 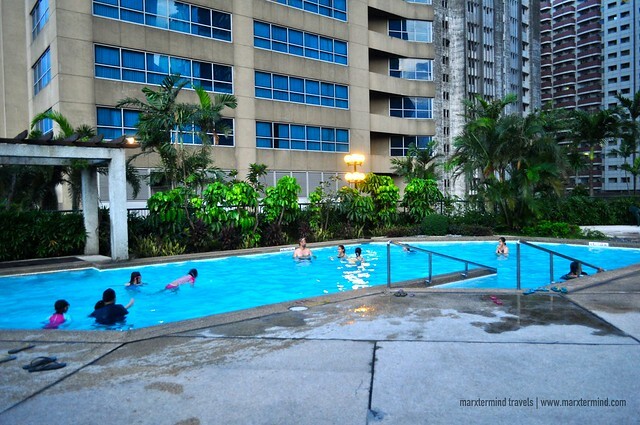 The pool is a shared swimming pool of Holiday Inn Galleria and Crowne Plaza. Our stay in Holiday Inn Galleria had indeed given us the break that we needed, a break from work, stress and noise of the city. It was the weekend that we always want, a weekend of fun and relaxation. To get room discounts, book your stay on this hotel through this link.